Are you concerned about being stuck on the side of the road due to a dead battery? 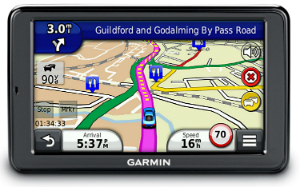 Do you want a portable solution that can fit in your glove box for times of need? Then you are ready for the Brightech SCORPION Portable Jump Starter. 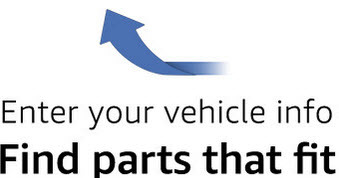 You’ll enjoy having piece of mind for all types of vehicles. If you have riding lawn mowers, RVs, vehicle engines up to V6 and including Diesel then this jump starter is perfect for your needs. Designed for the most extreme climates you will never find yourself in need of a jump. Check out these great features and some pros and cons to discover How The Brightech SCORPION Portable Car Jump Starter Saves You Money. Scorpion jump starter is powerful enough to jump start Diesel engines and gas engines, which are up to V6. It’s lithium battery is very long lasting. 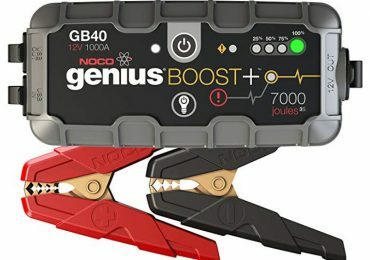 This 400 Amp peak jump starter eliminates the need for calling roadside assistance. If you are struck with a dead battery even during unfavorable weather situation, Scorpion car jumper can be your lifesaver tool. It can jump start a vehicle effectively even the temperature is high as 140°F or as low as minus 4°F. If you have this indispensable car jumper unit, you can avoid the hassle and fatigue of waiting for roadside assistance to come help you. Not to mention the cost of a service call. That cost could be more than this actual unit itself, which can be used over and over. Brightech SCORPION promises you secured operations through it’s exclusive Smart Jump Technology. Full of features that benefit not only your safety but the ease of use. The unit includes protection from overcharge, anti-recharge and even short-circuiting. Easy to read LED lights give you the power you have available after each jump start use. It also has a feature like a flashlight, which is capable of sending out an SOS signal to help you see during evening or night or in times of need. It won’t be overwhelming to say that Scorpion portable battery jump starter can make your trips much safer and stress-free. Scorpion car jumper is lightweight and easy to carry and keep around. 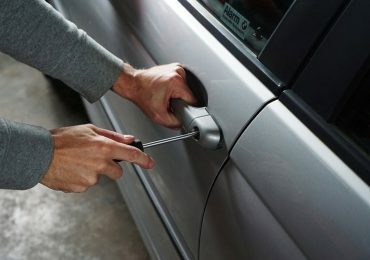 You’ve seen the large suitcase style charges used by car lots and mechanics for battery jumps. This isn’t that style of portable jump starter. You can be pleased knowing this unit is not only handheld but it also weighs less than a pound. 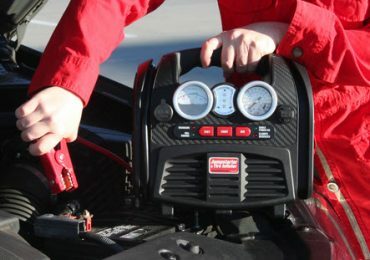 In fact, this portable jump starter bears suitable dimensions providing an easy fit inside your glove box for easy use. Why get left with a dead car battery on business or vacation trips, especially during the long-distance travelling? 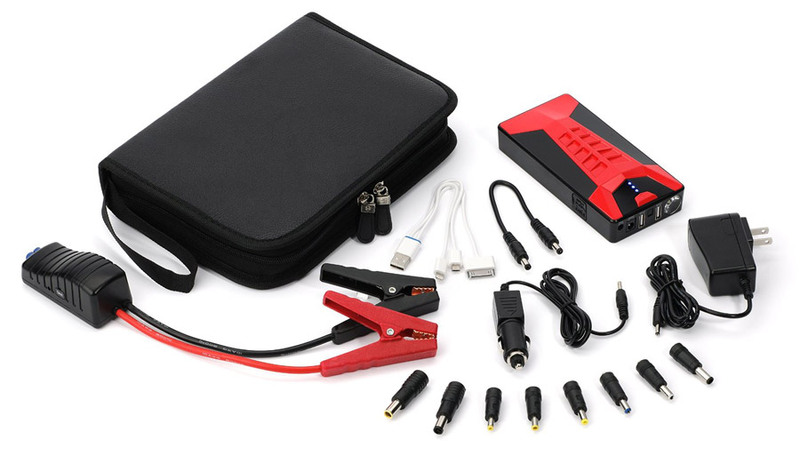 Scorpion jump starter comes with a bunch of handy accessories, including, clamps, chargers, adapters, etc. Click here to see the list of accessories. Just when you thought you were out of luck the Brightech SCORPION comes to the rescue. It includes multiple devices charging capabilities. You can also charge your cell phones, tablet devices and even your laptop with this one amazing device. There is included a 220v and 120v compatible charger for the home. All this comes with a neat and handy zippered carrying case. Even, this car jumper unit and accessories are safe for plane-trip. So, how much more relaxed will you feel at home or travel a long way with this unit around? Perhaps you’ve had a cluttered toolbox or tool bucket to deal with before. Not with the Brightech SCORPION. Thanks to the manufacturer for providing a smart carrying case that fits anywhere. Not only can you benefit from a multitude of attachments bringing you extended battery life and peace of mind you get the ease of storage too. The last thing you need in an emergency is to be fumbling around with your equipment and that will not happen here. All components are zipped neatly inside a sleek case with well-organized pockets. A great benefit of this case is you can store it anywhere; even under a seat. You’ll be happy when you don’t need a wall outlet or another car to recharge your first piece of equipment. Ultimate warranty with every Brightech SCORPION purchase. Every jumper comes with a complete three-year product warranty. This is a satisfaction warranty to bring you piece of mind. The way it works is if you are not one hundred percent satisfied with your jumper for any reason just contact the company. They are known for standing behind their safety products completely. They are confident with an industry leading track record of keeping your satisfaction by doing what it takes. Product Life Cycle: 500 to 1000. Jump Starting Current: 200 to 400 Amp. Product Dimension: 6.1 x 3 x 1.2 inches. Scorpion Car Jumper Unit- 1 pc. Cigarette car charger- 1 pc. Home outlet charger- 1 pc. USB adapters (Micro-USB, Apple Lightning, & Apple 30-pin) – 3 pcs. Black Carrying Case – 1 pc. 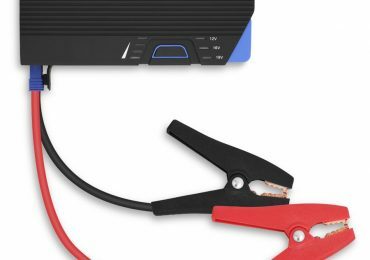 Brightech – SCORPION Portable Car Battery Jump Starter. Very well organized for all sorts of travel. Small size takes up less space. Uses include laptops, cell phones, and tablet devices. Doesn’t have the power to work with V8 and larger motors. Requires switching attachments which can be hard in the dark. Wiring for charging could be more heavy duty. As long as you have a compatible engine size you really couldn’t ask for a more useful piece of equipment. Especially considering all it does. If you have ever suffered a dead battery due to weather or just an old battery you will know the relief of having a jump starter available. 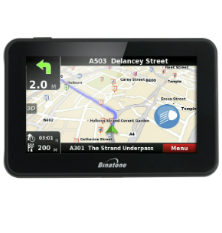 Reasonably priced compared to the cost of calling for roadside assistance you will be able to use this unit over and over.